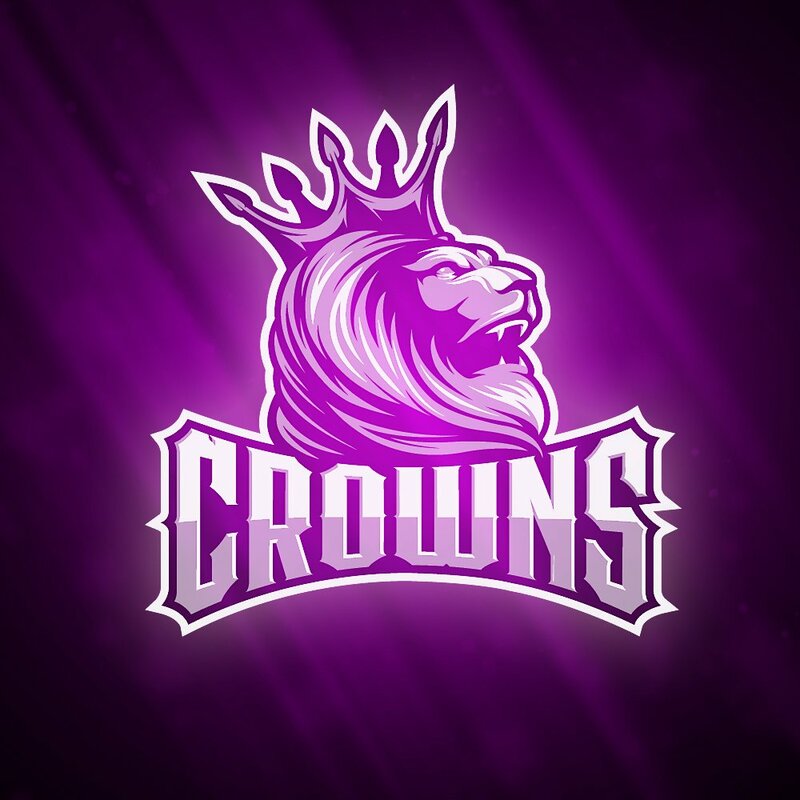 Crowns Esports Club have added Kevin “Kevvec” Chan to the Hearthstone roster. Kevin will not only join Crowns as a player but also as manager for the Hearthstone section. 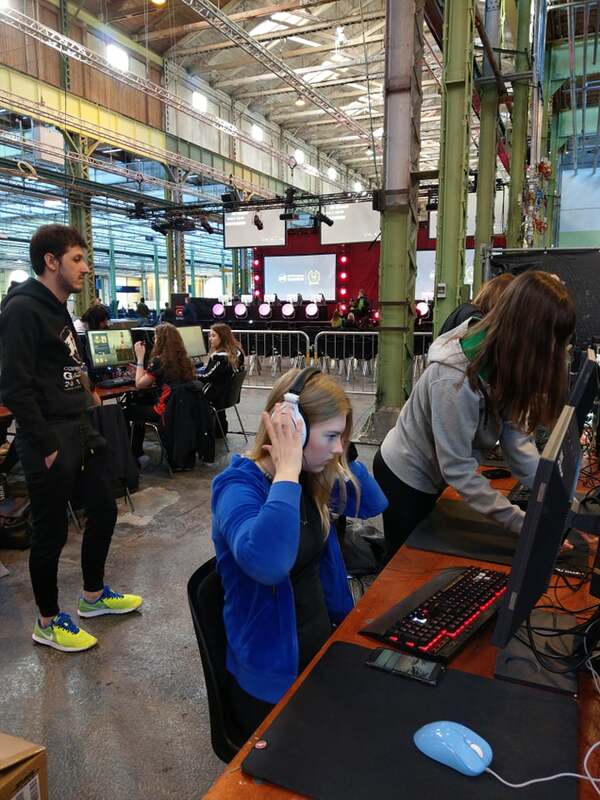 He has a background in International Marketing studies and long experience as a accomplished player in Hearthstone, making him a strong ally to handle the ins and outs around the players, tournaments and scene. Kevin will here-next participate in SeatStory Cup VI in Germany 15-18th December. 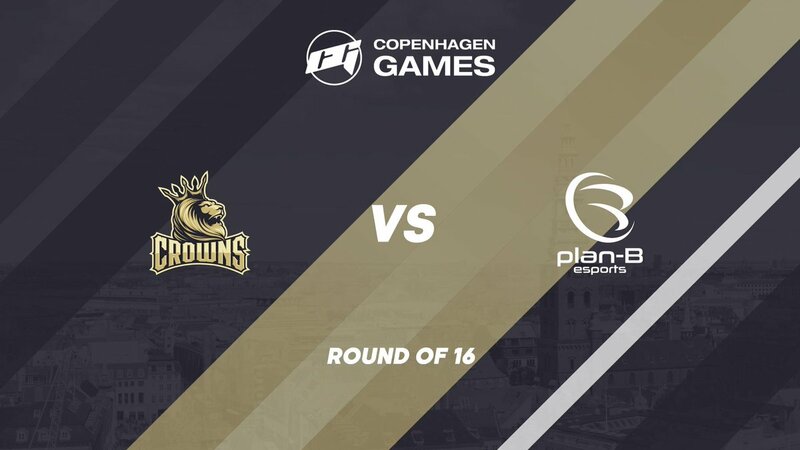 I am really looking forward to participate and represent Crowns at SeatStory Cup. 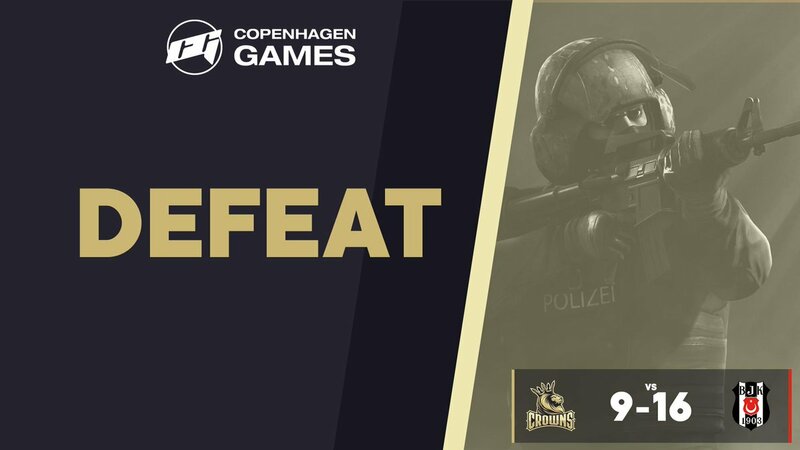 It is a really good chance for me to prove my knowledge and experience of the game even though the game involves i a lot of RNG players can tell if a player has prepared a lot or nothing at all. Now when the new expansion just got released I will put my mindset into the game 24/7 to be as prepared as possible for this tournament. I hope I will do well at this tournament but also not forget to rest and have fun.